We publish the Biographical Sketch written by Hippolyte Havel in 1910. 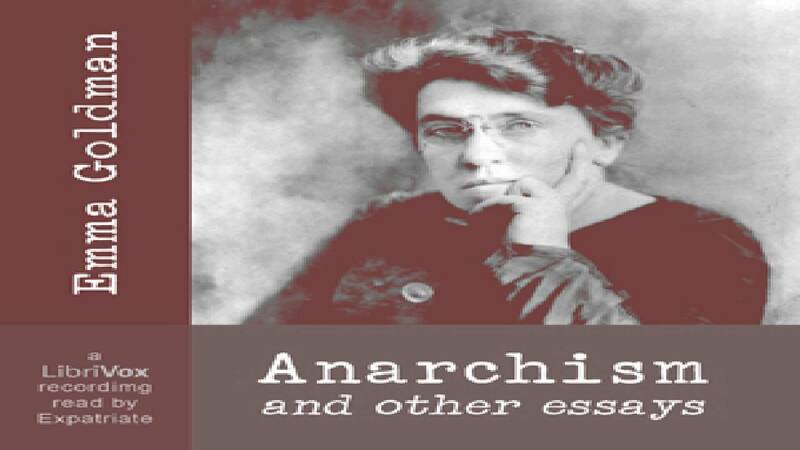 Download the free PDF file of Anarchism and Other Essays is a book written by Emma Goldman. Previous post: #DisruptJ20 #Oakland General Strike – #J20 and Beyond!